Our copper candle holder is being used extensively. 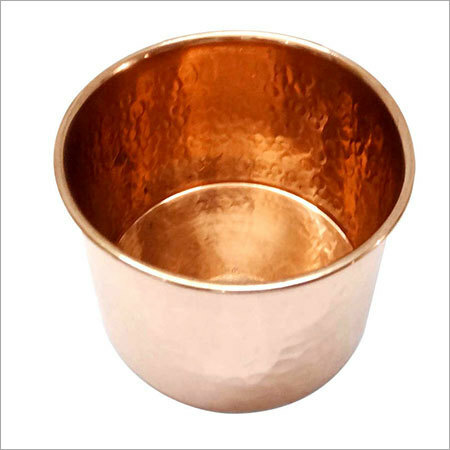 High quality copper is used to make smooth edged and flat bottom candle holder by our metal-smiths. With the desire to make an excellent romantic atmosphere, people use it to brighten up their homes and backyard spaces.